Freshly painted on Top floor overlooking the quiet courtyard. No 408 noise at your front door or balcony. Large 1 bedroom with full size washer and dryer. Laminate flooring, no carpeting. One of the Best locations in the complex. 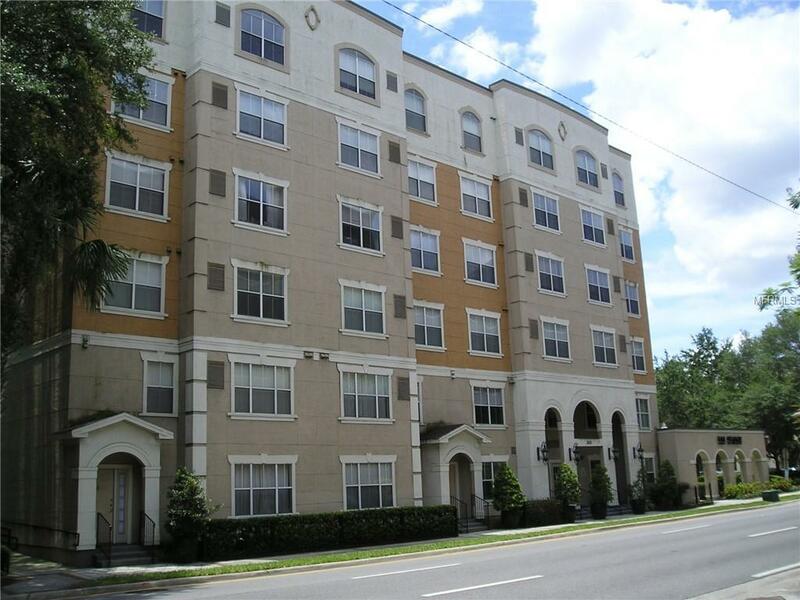 Walk to everything in Downtown Orlando.